How Far is Thamara Bhuvana? Welcome to Bhuvana Villas In the journey called life some things, they say, are pre determined. And owning a home of your certainly falls within its ambit. 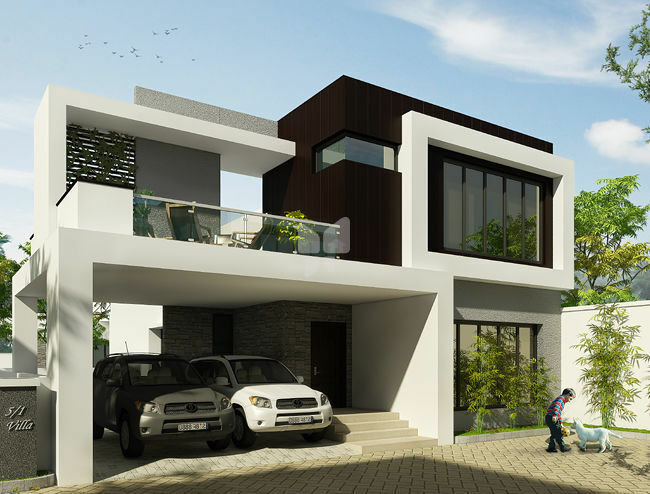 When you consider Bhuvana, the luxury villa project coming up in Tirupur, you will certainly agree. Set in an environment of peace and tranquility but within city limits, Bhuvana offers you all the comforts of life that you expect. You and your family would feel completely at home here amoung like minded people with all the facilities to make life a walk in the park! Take a decision right away. The time certainly is right! "18 HOUSES" SPANNING 1.79 ACRES. All windows and ventilators will be UPVC with Plain Glass Shutters. Thamara Housing Developers Private Limited (formerly called Abbro90) was incorporated by its Managing Director Mr. Eswaran Thiagarajan (a person from a family having 5 decades of experience in Real Estates and Civil Construction industry and the third generation entrepreneur). Apart from his family business on 2006 he started an Infrastructure Development company in the name of Abbro90. The main object of the company is to fulfill the third basic need of all category people. So far the company has completed 5 Individual Villas and an Apartment Projects in Coimbatore and Tirupur Districts, Tamilnadu.